The Konebada Petroleum Park Authority – A ‘golden bowl’ for who? PNG-NRI researchers recently raised concerns over the Lands Minister’s decision to place 23,000+ hectares of land – which includes substantial customary holdings – under the stewardship of the Konebada Petroleum Park Authority (KPPA). Evidence extracted from internal company records, the Investment Promotion Authority corporate registry, and a Public Accounts Committee inquiry, point to a range of irregular transactions and governance weaknesses within the KPPA, that require immediate investigation. This trail of evidence prompting concern begins in the 2006-2008 period, when KPPA business was conducted through a private, limited liability company. Despite now being on a statutory footing, the KPPA continues to conduct business through private, limited liability companies. 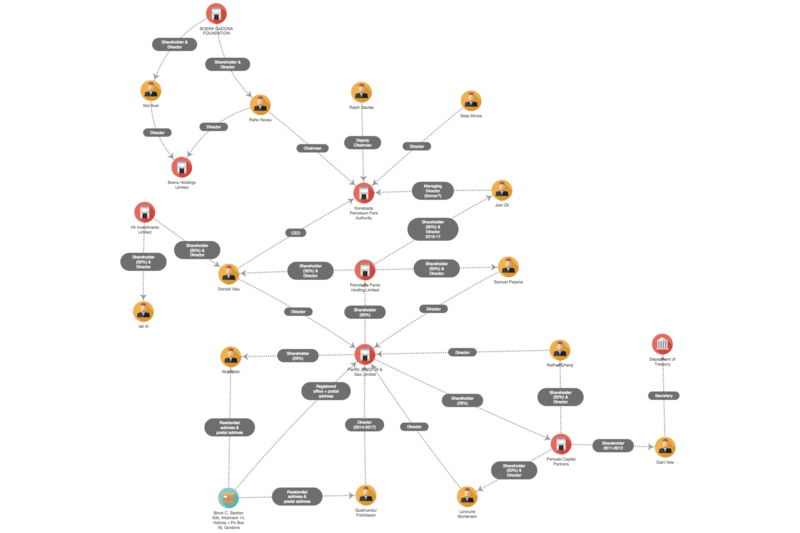 These companies are connected to foreign businessmen implicated in a number of notable state-corporate scandals, including the Paga Hill Estate development and the UBS loan affair. We have also just discovered that KPPA’s Managing Director has abruptly ‘left employment without notice’. * Dr Kristian Lasslett is Director of the Institute for Research in Social Sciences, Ulster University. He specialises in anti-corruption research and forensic methodologies. Initially KPPA business was conducted through a private, limited liability vehicle, KPPA Limited. Investment Promotion Authority (IPA) records reveal that KPPA Limited was incorporated on 7 May 2004, as Magico Limited. Magico was owned and managed by Debra Varpiam. Debra Varpiam was replaced as company Director by Kila Ai and Joseph Gabut. Her single share passed to Kila Ai, who held it on trust for the Independent State of Papua New Guinea. A Company Secretary was appointed – Filipino national, Ofelia Raymundo Carlos. The company documents ratifying these changes were all submitted by the Pacific Legal Group. 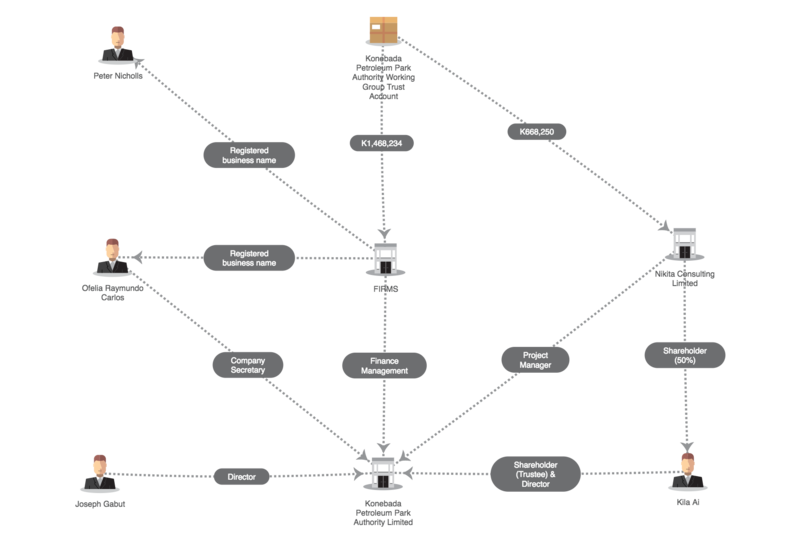 It appears KPPA Limited’s primarily role was to act as a government business vehicle, with a mandate to maximize downstream enterprise opportunities emerging from PNG’s gas and oil extraction industries. A Public Accounts Committee report published in 2010 alleges that KPPA Limited’s core activities were managed by two consultancy companies. Filipino national, Ofelia Raymundo Carlos. Australian national, Peter Nicholls OBE. The Public Accounts Committee claims that KPPA Limited’s operations were in part funded ‘illegally’ out of public moneys held in the Konebada Petroleum Park Authority Working Group Trust Account. K8,529,634.24 was spent on consultants, the Public Accounts Committee maintains, which represented 83% of the total Trust Account expenditure (K10,252,962.83) during 2006-2008. The Public Accounts Committee alleges that Kila Ai and Peter Nicholls were two core beneficiaries of these payments, presumably via FIRMS and Nikita Consulting Limited. In total, payments to these individuals evidently constituted ‘28.01% of all expenditure undertaken in the Konebada Petroleum Park Project’ for the years 2006-2008. The Public Accounts Committee also points to a series of other payments, it deems irregular. Dining expenses at the Golden Bowl restaurant, Daikoku restaurant, Roundhouse restaurant, Asia Aromas restaurant and others. Bilums, gold jeweller (K4,500), and considerable overseas travel made without records or reports, as required by the Financial Instructions. Renovations of an apartment owned by Avonmore Limited. IPA records suggest Avonmore Limited is jointly owned by Peter Nicholls, and Filipino national, Arlene Nicholls. In particular, K164,320 was expended on ‘TA for travel to Australia for meeting’. The Public Accounts Committee notes ‘of that amount … K100,562.21 was apparently used for “USD notes” and the balance was sent by TT to Australia for unknown purposes’. ‘The Project has received and expended a very considerable amount of public money for very little result’. It further found that the KPPA ‘Trust Account was intentionally and deliberately hidden from the Auditor General and from Government scrutiny’. 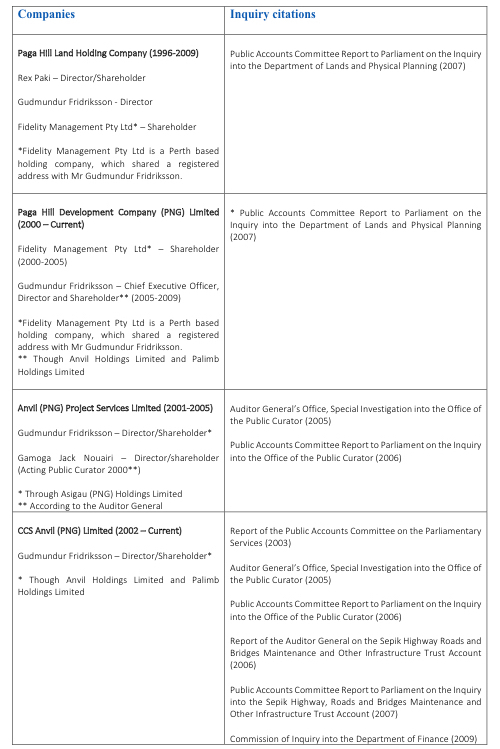 In addition to logging the alleged abuse of public moneys perpetrated by KPPA Limited and linked personnel, the Public Accounts Committee also examines the diligence with which the company’s senior management team was appointed. ‘No tendering procedures were conducted. “Consultants” seem to have been chosen by the individuals concerned with the management of the Project with no lawful competitive selective procurement conducted’. ‘The Project Manager, Mr. Kila Ai, was appointed directly by the NEC without any competitive applications and solely upon the recommendation of Sir Moi Avei the then Minister for Petroleum and Energy’. Sir Moi Avei reportedly told the NEC, ‘to publicly advertise the position will cause an undue delay and may diminish professional services offered by the successful applicant’. 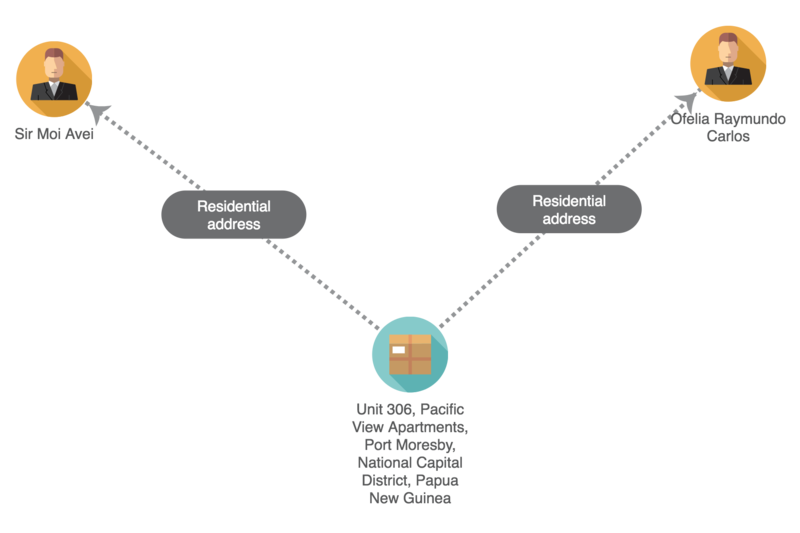 Examination of IPA records reveal that KPPA Limited’s Company Secretary, Ofelia Carlos, and Sir Moi Avei, share a registered residential address: Unit 306, Pacific View Apartments. A Leadership Tribunal later recommended Sir Moi Avei’s dismissal, for ‘serious misconduct in public office’, after it was found he had misapplied District Support Grant money. 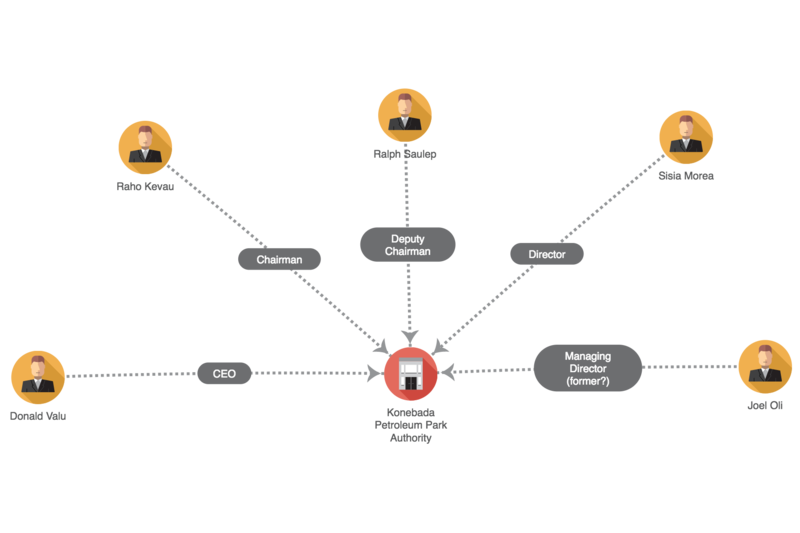 Chairman and Director of Kumul Petroleum Holdings (he recently replaced outgoing Chairman Frank Kramer, who was notable for his opposition to the acquisition of a 10% stake in Oil Search Limited, through the controversial UBS loan). Director of Bougainville Copper Limited. KPPA Limited it appears was set up through a NEC directive. The company’s operations seem to have been largely shut down in late 2008. In its place a statutory authority has been established through the Konebada Petroleum Park Authority Act 2008. Its mission echoes that of KPPA Limited, except it does so now with a statutory footing. According to KPPA’s website**, the authority was established as a ‘vehicle for developing land and related assets of the PNG government in key petroleum areas’. However, company records suggest KPPA business is still being conducted, in part, through private, limited liability corporate vehicles, a practice that was previously criticised by the Public Accounts Committee. In particular, KPPA’s senior management team own Petroleum Parks Holding Limited on trust for KPPA. A recent Board meeting for Petroleum Parks Holdings, was held at KPPA’s office. KPPA’s Chairman, and its senior managers, were all in attendance. This indicates how closely entwined, in practice, both organisations are. The minutes also reveal that KPPA’s Managing Director, Joel Oli, has evidently left employment without notice. This could be interpreted as a warning sign things are not well within KPPA. 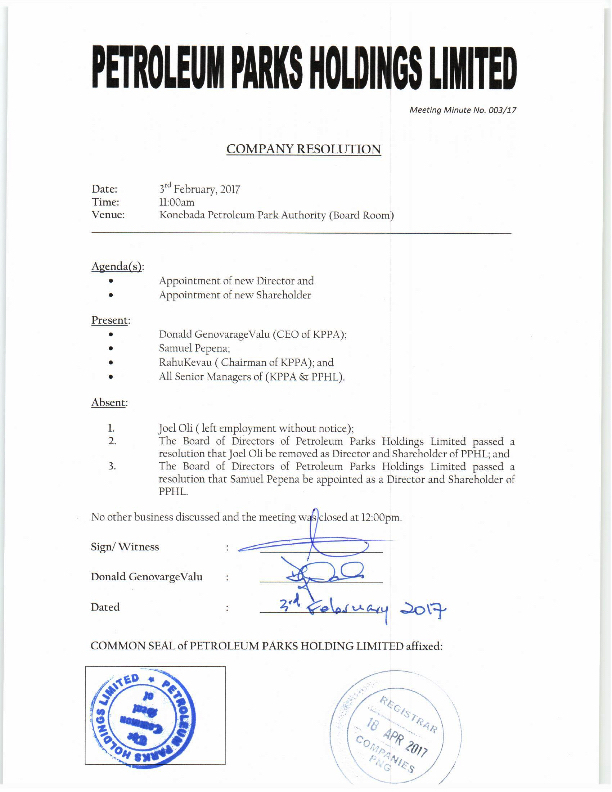 Oli has been replaced by Samuel Pepena as Shareholder/Director at Petroleum Park Holdings Limited. If we continue to follow the corporate chain, it is apparent that Petroleum Park Holdings Limited is in business with foreign commercial figures, who have been implicated in a series of state-corporate scandals. The circuit board for this relationship takes place through the company Pacific (PNG) Oil & Gas Limited. Incorporated on 4 June 2014, the company initially was solely owned by Able Wain (sometimes spelt Abel Wain). Its Directors were Able Wain and Gudmundur Fridriksson. Gudmundur Fridriksson is currently CEO of Paga Hill Development Company (PNG) Limited. To date, Fridriksson has run businesses at the centre of transactions censured in 1 x Commission of Inquiry, 4 x Public Accounts Committee inquiries, and 2 x Auditor General reports. Table 1.1 Fridriksson associated entities featured in public inquiries. (Source: Auditor General’s Office, Investment Promotion Authority, Public Accounts Committee, Commission of Inquiry into the Department of Finance). KPPA’s formal connection with Pacific (PNG) Oil & Gas Limited was established at a Board meeting on 21 November 2016, whose minutes were signed and witnessed by Gudmundur Fridriksson. 200 shares were issued to Petroleum Park Holdings Limited. 100 shares were issued to Pertusio Capital Partners Limited. As a result, the company was then owned by Able Wain (25%), Petroleum Park Holdings Limited (50%) and Pertusio Capital Partners Limited (25%). 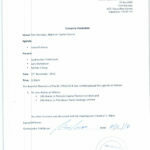 It appears that Fridriksson left the company on 10 April this year. However, it is notable that Able Wain, shares both a residential and postal address with Gudmundur Fridriksson. Stanley Liria, Paga Hill Development Company (PNG) Limited’s lawyer and sole shareholder. Andayap No. 1, a subsidiary of Paga Hill Development Company (PNG) Limited. Neyapu Investments Limited. Its shareholder and director is Zhongqin Shi, who is closely linked to the Paga Hill Estate project. A large number of Chinese nationals, and Chinese owned companies. South Pacific (PNG) Oil & Gas Limited, a company owned by Able Wain. Gudmundur Fridriksson was Director from 2014-2017. The other major partner involved in Pacific (PNG) Oil & Gas Limited is Pertusio Capital Partners. 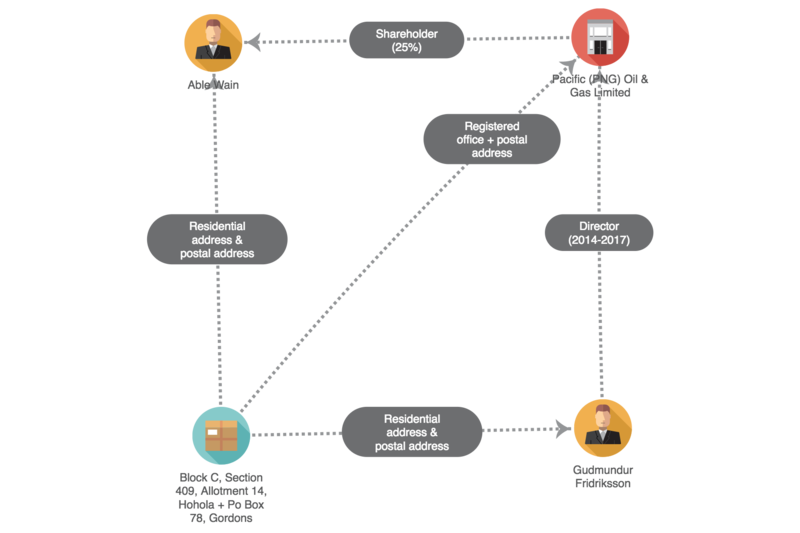 Pertusio Capital Partners is jointly owned by Australian national, Nathan Chang, and Norwegian national, Lars Mortensen. 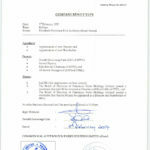 Fairfax journalist, John Garnaut, claims that both men advised the Government of Papua New Guinea on its controversial Oil Search Limited acquisition, secured through a UBS loan – a transaction that is currently under investigation by the Ombudsman Commission. ** According to domain registry information, the registrar for this website is Australian national, Joshua Coughran. Coughran claims to be a Director at Kindi PNG Limited. There is one final twist in this story. On 5 May 2017 – after this report had been drafted – a share transfer document was lodged with the IPA for Pacific (PNG) Oil & Gas Limited by Samuel Pepena, Petroleum Park Holdings’ Managing Director. 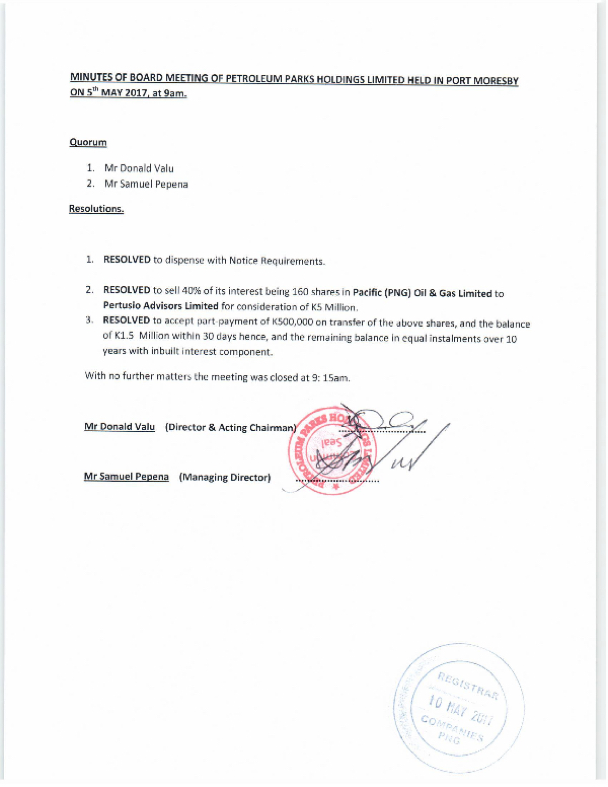 Attached to the share transfer form are meeting minutes also dated 5 May 2017, signed by Pepena, and Chairman of Petroleum Park Holdings, Donald Valu. Through Petroleum Park Holdings Limited, both men hold 200 shares in Pacific (PNG) Oil & Gas’ on trust for KPPA. At this fifteen minute meeting, Pepena and Valu elected to sell 160 of Petroleum Park Holding’s 200 shares in Pacific (PNG) Oil & Gas Limited. In effect they relinquished 80% of the company’s stake in the latter venture. 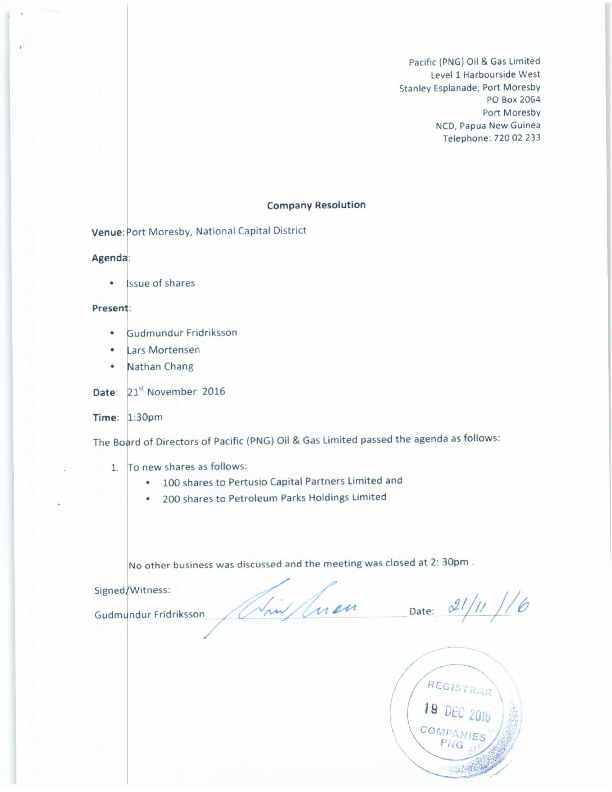 The meeting minutes wrongly indicate they are only divesting a 40% stake. The minutes also state that the shares have been purchased by Pertusio Advisors Limited for the amount of K5 million (Petusio Advisors is a subsidiary of Pertusio Capital Partners Limited). The meeting record goes on to declare that the shareholders have ‘resolved to accept part-payment of K500,000 on transfer of the above shares, and the balance of K1.5 million within 30 days hence, and the remaining balance in equal instalments over 10 years with inbuilt interest component’. It is not clear from the meeting minutes, or share transfer form, whether this sale of shares by two trustees, on behalf of KPPA, was preceded by a professional valuation of the asset price, ministerial approval, KPPA board approval, or independent legal review of the proposed 10 year agreement. These are questions perhaps best answered by Samuel Pepena. The KPPA initially conducted its business through a private limited company, which suffered serious and sustained criticism from the Public Accounts Committee for its alleged, opaque spending, irregular transactions, illegal use of trust account moneys, and notable lack of impact. A new statutory body was set up in 2008, through the Konebada Petroleum Park Authority Act. The statutory authority still conducts its business through private limited companies, including Petroleum Park Holdings Limited and Pacific (PNG) Oil & Gas Limited. Through this corporate network, KPPA has developed close links with businessmen implicated in a range of state-corporate scandals. 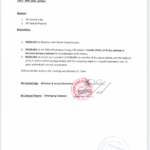 KPPA, through its senior management team, have disposed of share assets held in Pacific (PNG) Oil & Gas Limited. It is not clear from the documents submitted to the IPA, whether Ministerial approval was acquired for this sale or what sort of professional vetting was employed. Given the historical track record of KPPA Limited, and those individuals connected to the new statutory authority – through Pacific (PNG) Oil & Gas Limited – PNGNRI researchers were right to raise the alarm. Their diligence and bravery demonstrates the critical role researchers and public intellectuals can play in keeping government and business to account in PNG. Evidence to date suggests the initial findings of the Public Accounts Committee have gone largely unheeded. This again is a timely reminder that the Independent Commission Against Corruption (ICAC) remains unactioned. PNG has no substantive, independent body to thoroughly investigate irregular conduct, and known governance weak-points – even though the former Supreme Court Judge appointed to head the interim ICAC has declared his willingness to begin work at the earliest available opportunity. As a result of this inaction, the public is largely reliant on the executive to police itself. Given the hostile response of the Minister for Lands & Physical Planning to the issues raised by PNGNRI researchers, there is little evidence to suggest that the executive branch is motivated to respond judiciously when such governance concerns are raised by reputable bodies.